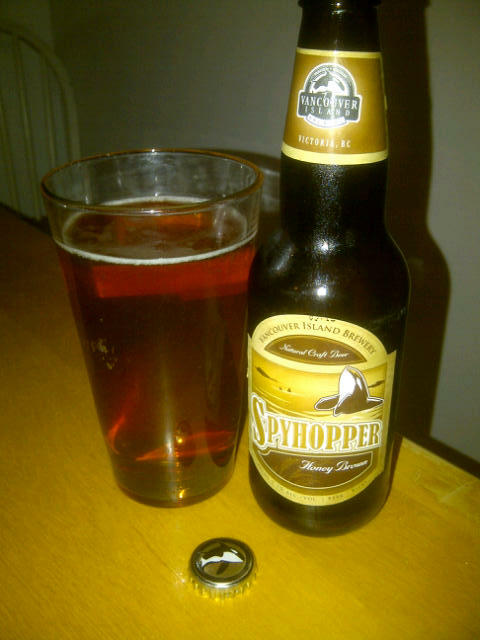 From Vancouver Island Brewery out of Victoria BC comes the “Spyhopper Honey Brown” ale. The beer pours an amber colour with a white head. This beer has the scent of malts and sweet honey. 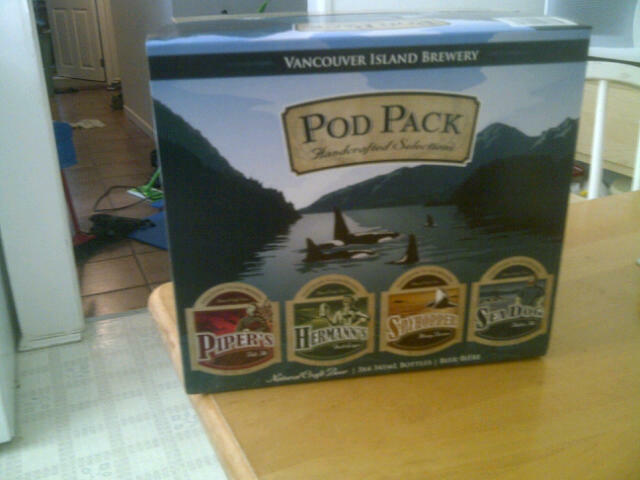 The taste consists of malts, sweet honey and a very slight hops finish. This is an amazingly nice balanced and smooth honey brown ale. This is well worth your try! 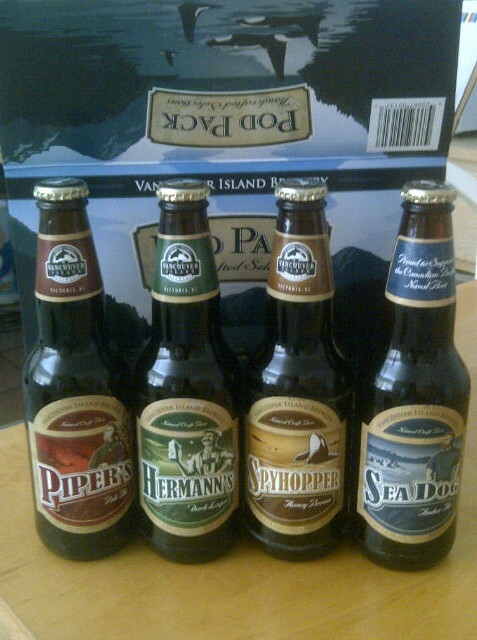 This entry was posted in Ale and tagged ale, balance, balanced, bc, canada, honey, honey brown ale, honey brwon, hops, hopy, malt, malts, malty, smooth, spyhopper, vancouver island brewing, victoria.